I was glad to be back in the Reaper's world. Those characters have become like close friends and I want to know how they are doing. The main characters are Gage and Tinker. Gage is an MC club man. He is loyal to the club and he does what his boss Picnic orders. This time, he has to infiltrate another MC club after suspecting the club tis betraying them. To do this, he would have to start a relationship with the president's sister who is off the rails. Too bad that's not the woman Gage is interested in. He wants Tinker, his landlady and when his job is done, he is going to claim her. Tinker Garrett has moved back home after her daughter's death. She's in the process of divorcing her husband and restarting her own business. She has her plate full with her job, the building she is taking care of and her dad's memory problems. The last thing she wants is to get involved with the local MC. The only thing making her rethink it, is Gage whom she hires to help around her property. She thinks Gage is fine Specifically without a shirt! It was tough reading both POV's and deciding who I liked more. I knew why Tinker was so worried about starting anything new with Gage but I also knew he was doing it for the club. I wasn't happy with being with another woman but he took it as a job and I guess that helped. Still, I would have preferred he didn't. I was happy to get cameos from past characters and when the guys were making fun of Gage for falling in love, they had me laughing. The camaraderie felt so real! It makes me excited for the next book. Gage is “undercover” in a different MC group trying to figure out what is going on with the club. They have stopped paying the Reaper’s the full amount of taxes to operate in Reaper territory. Gage comes up with a story that he’s recently divorced with two kids and starts “dating” the crooked MC’s president’s sister. He finds a place to live doing maintenance in exchange for free rent which gives him a great cover. But there’s something about his new landlady Tinker that he can’t get out of his mind. Tinker has been through a heck of a time. She’s divorcing her husband and decides to move back home to help her dad. When she hires a hot, new maintenance man she doesn’t realize the drama that will come with it. Cooper’s (Gage) associating with the local MC only brings trouble to her door steps. But can she resist him? 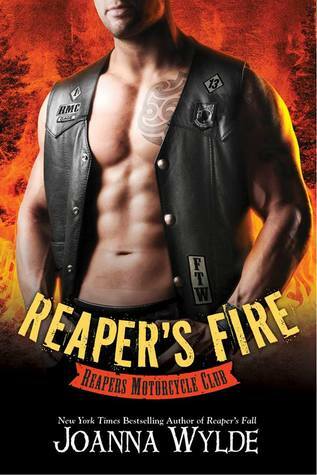 While I did enjoy REAPER’S FIRE I feel like it lacked everything I’ve come to love in Joanna Wylde’s MC series. I love the rough MC men who are a step up from your typical “alpha”. I love reading about the previous characters throughout the story and seeing how everyone is doing, while enjoying the new story. I love the roughness and harshness…. and I feel like RF lacked that. With Gage being undercover, I didn’t get to see the full club or get the MC feel. Even though he does infiltrate a different MC, it wasn’t the same at all. Gage had to be submissive and wasn’t able to show how “on top” he was. I did really enjoy Tinker. She had flaws and felt so real. The relationship between Tinker and Gage was extremely intense, but at the same time she had a different feel from the other Reapers women. Joanna still injected her humor and when we were able to see the other characters I was chucking at the interactions the whole time. 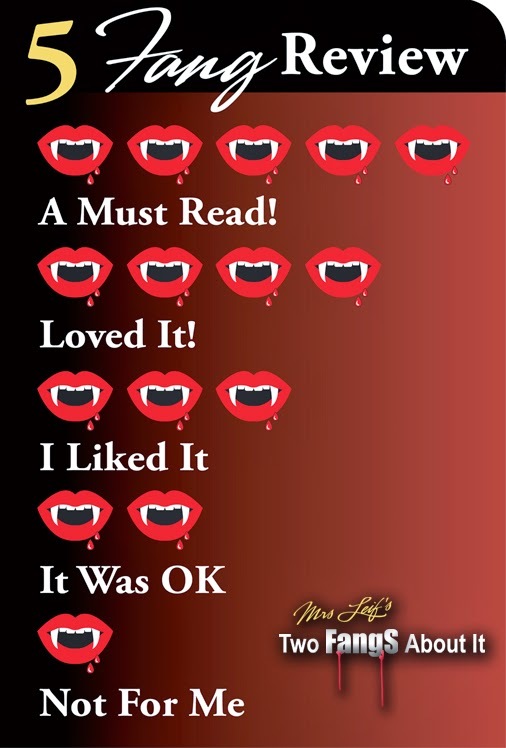 Overall I liked this story, but I didn’t feel that intense “love” feeling I get when I read one of Joanna’s other books. 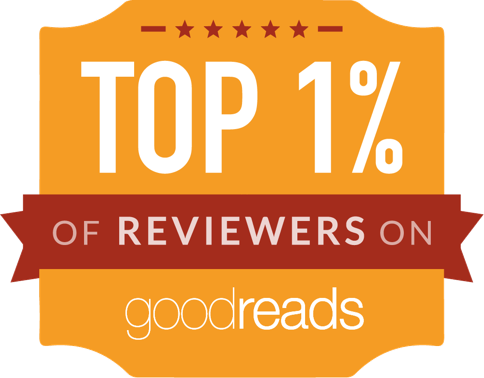 Unfortunately, it just felt like another alpha male story to me.